Fetal Anti Convulsant syndrome is an Umbrella Term for a host of different Epilepsy medications taken during pregnancy that have had an affect on the baby in Utero. 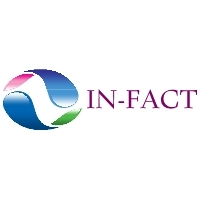 FACS is thought to arise because some of the medications taken to treat all of the above pass through the placenta and into the developing foetus. If you feel your child may have FACS you must speak to your GP about your concerns and request to be referred to a Paeditrician or Clinical Geneticist. Not every child who is exposed to these medicines will have FACS. 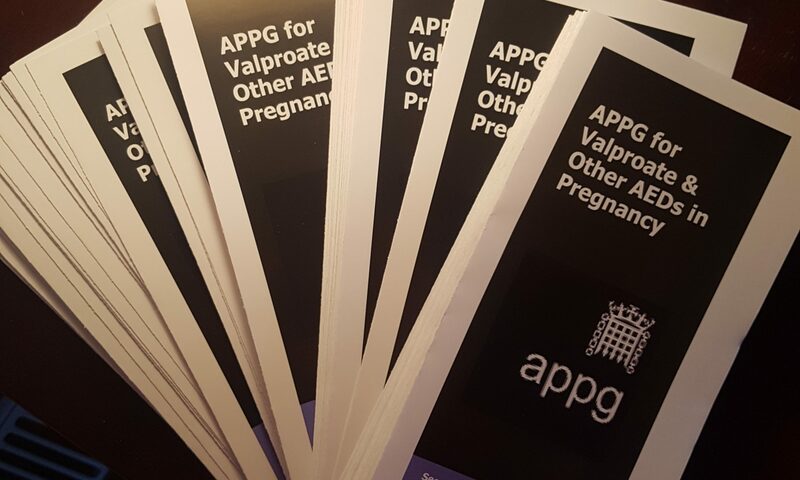 Women should NEVER stop taking their Anticonvulsant medication without medical advice as this could pose a serious risk to their health, and if pregnant, the health of your unborn child.